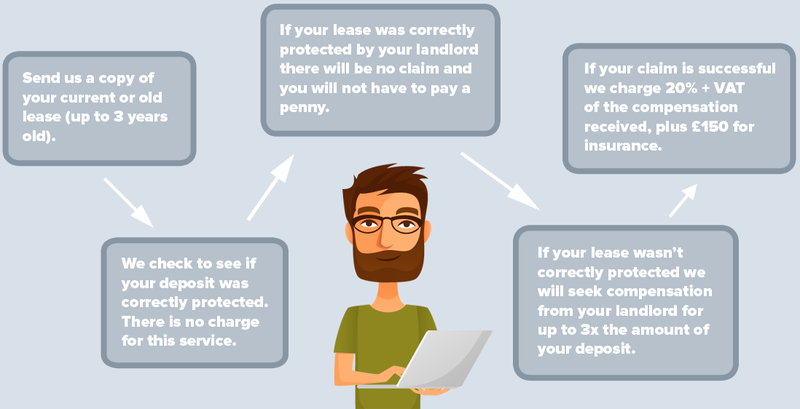 If your landlord hasn’t protected your deposit, you may be entitled to make a tenancy deposit claim for up to 3X the amount of your original deposit in compensation. 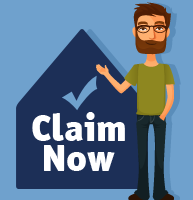 Using our FREE service you can check leases that are up to 3 years old to see if you qualify to make a claim. To find out if you might be eligible to make a claim, you just need to answer a few questions. Want to ask a question about our service? You can use any of the methods listed below. 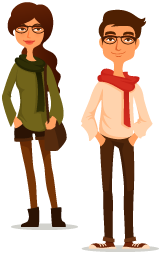 Landlords are required to protect student and shared tenancy deposits using one of the three Government rental deposit schemes. The landlord must pay in the deposit to one of the Government tenancy deposit schemes and send the required notification and leaflet to the tenants within 30 days of the deposit being paid. If the property is shared and each tenant has a separate lease then the landlord must do this for each tenant separately. If you are a student and your parents guaranteed the lease and paid the deposit, then they would be able to claim for you. The rules apply for each and every lease, so if you have moved around as a student, you may be entitled to multiple claims. If you have fixed period tenancy followed by a month by month tenancy and your landlord failed to comply with the rules each time, you could be entitled to 6x the deposit sum paid. Remember, the rules are there to protect you and your landlord cannot penalise you if you make a claim.